 Whisk proudly carries the largest variety of Oxo kitchen products in the Raleigh area. Oxo kitchen utensils offer sleek designs and maximum usability for all cooks— young or old, left or right-handed! Choose from the Oxo Good Grips line for comfortable kitchen tools and innovative storage solutions, or find beautiful, streamlined kitchen utensils from the Oxo Steel line of products. No matter if you need a cutting board for everyday use or a more specialized kitchen utensil, like a strawberry huller for chocolate-dipped fruit treats, Oxo has what you need! 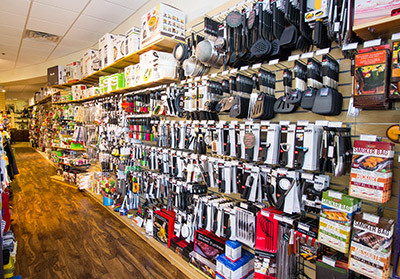 Visit Whisk in Cary to browse our full selection of kitchen utensils from Oxo and other top brands.